November 12, 2018 by Laurie Leave a Comment This post may contain affiliate links, which means if you click on a link and purchase something, I may earn a small commission (at no additional cost to you.) See my disclosure policy HERE. Looking for the Best Turkey Prices this Thanksgiving? Don't pay full price! It's easy to find the Best Turkey Prices (and prices on everything you buy. . . ) by doing a quick deal search right over here. 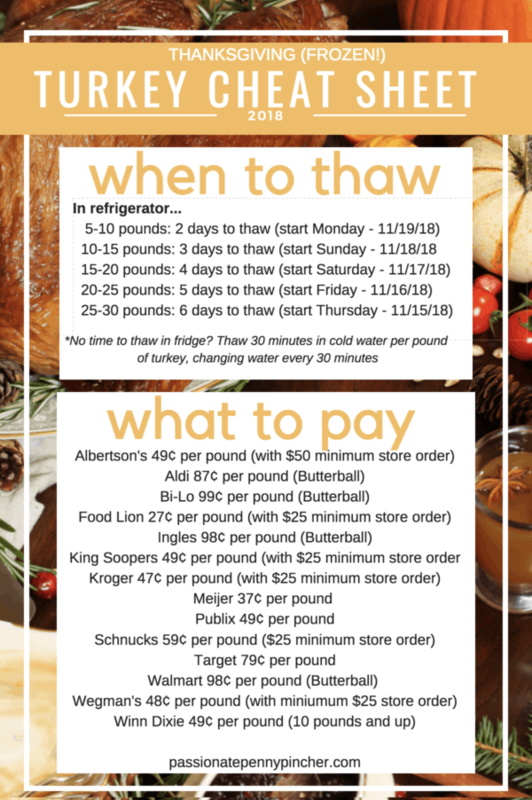 And if you'd like to know when to thaw that turkey out, here are a few tips on that too (it's almost time)! *No time to thaw in fridge? 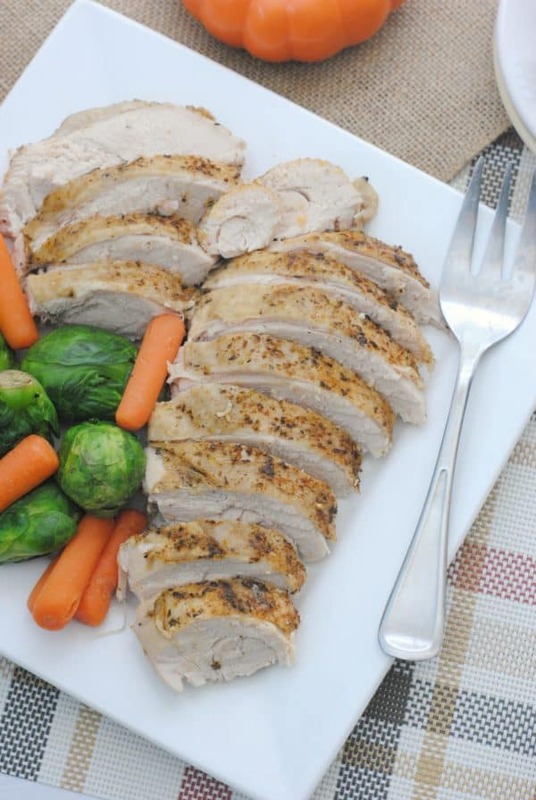 Thaw 30 minutes in cold water per pound of turkey, changing water every 30 minutes. 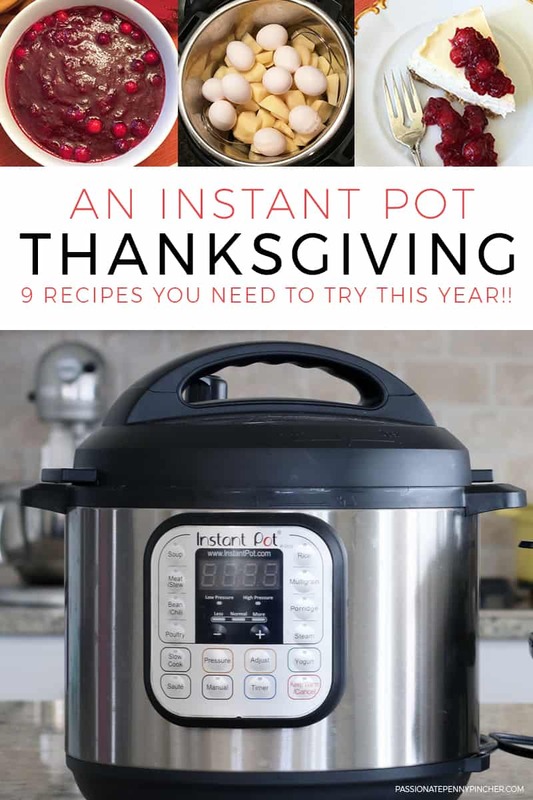 Looking for more turkey tips this year?